Mix disco and house the old school way with this high quality audio update on a classic. Looking for some new music merchandise that will shake up the way you DJ? Well, the secret might lie not in purchasing the newest and shiniest gadget out there, but by revisiting some timeless headphone designs. With the house and disco revival long underway and “selector” culture becoming increasingly prominent, it’s simultaneously becoming more relevant to return to the DJing techniques that started the trends in the first place. An essential ingredient behind the decks of cult New York clubs like Paradise Garage and the Danceteria was the Sennheiser 412 mono headphone. Known as the “lollipop” thanks to its stick design, it was championed by vanguard DJs like Larry Levan and Frankie Knuckles and continues to be used by artists like David Morales and Terrence Parker. The lollipop is ideal for DJs who want to maintain a deep connection with the dance floor by mixing with the room’s PA rather than locking themselves away behind the sound of their own headphones. Now, the lollipop design is getting a necessary reboot through premiere Japanese audio company Phonon. 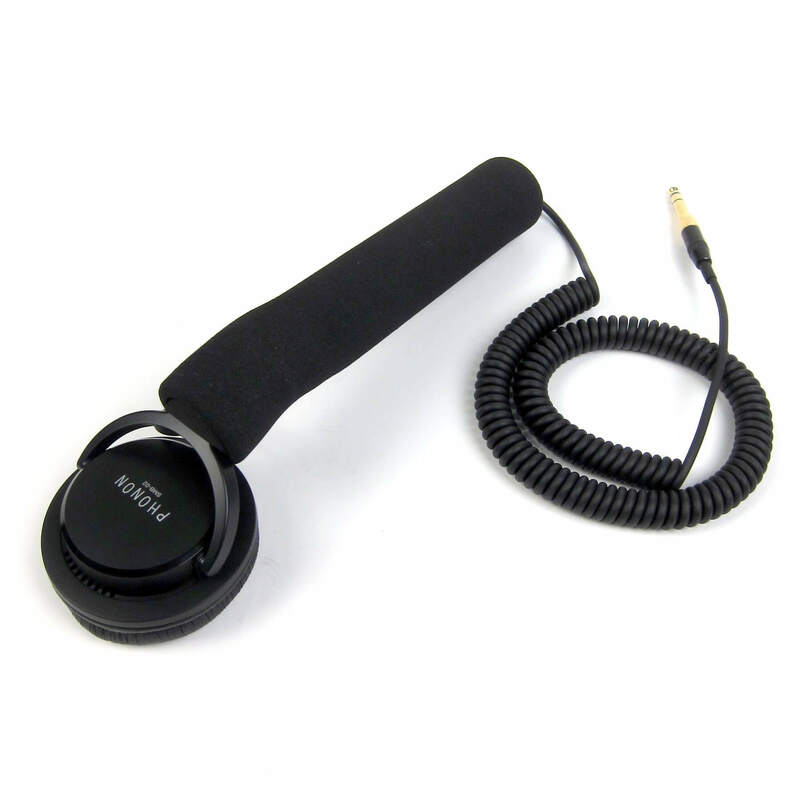 The 02 Stick features a high-end can and natural rubber sponge stick and has been described as being “perfect for extended DJ sets.” Check out pricing and details over on the Phonon website here.